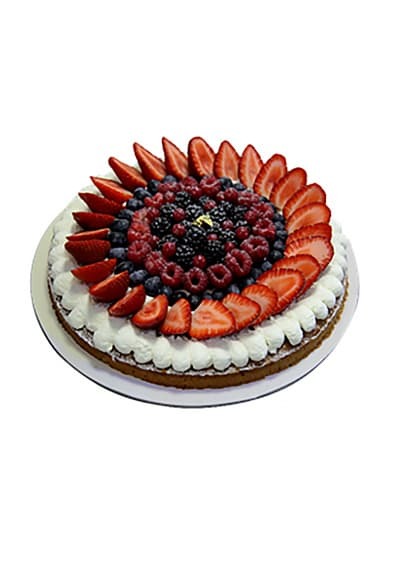 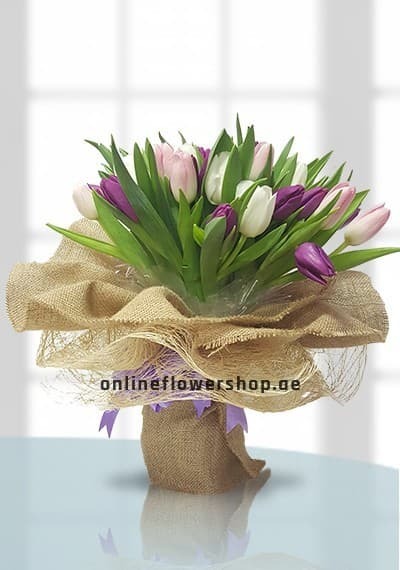 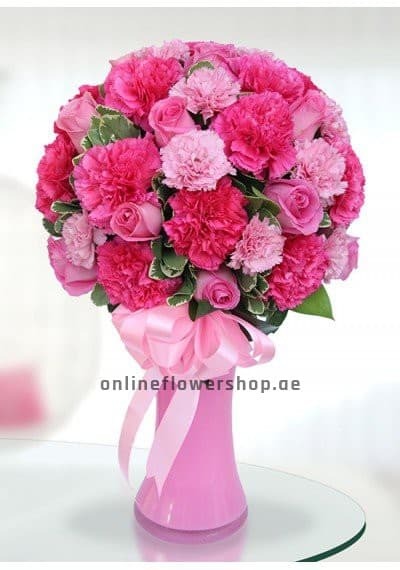 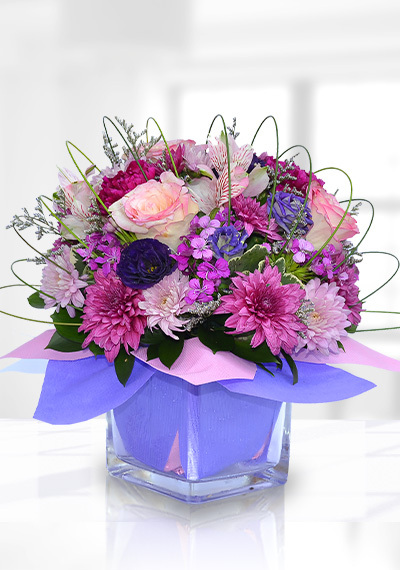 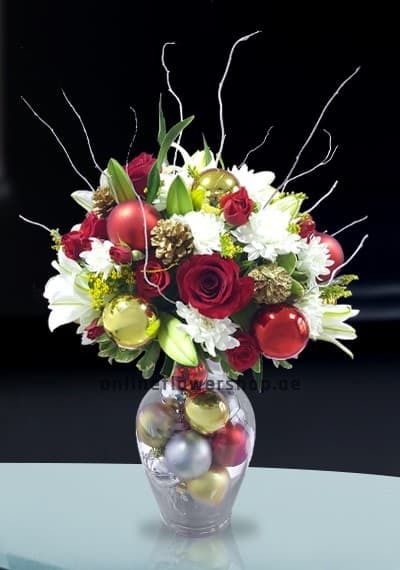 Choose Kind-hearted Bouquet to send to your friends families on same day or the next day. 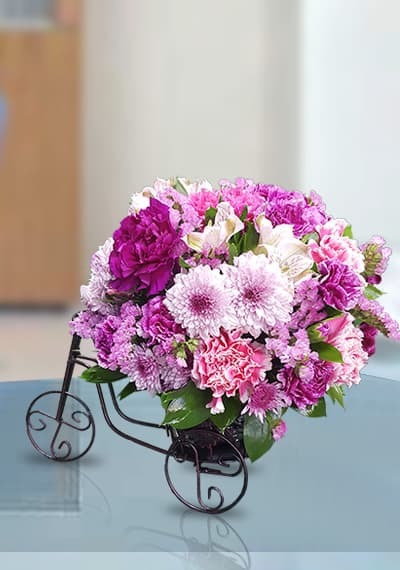 Nicely designed flower bouquet. 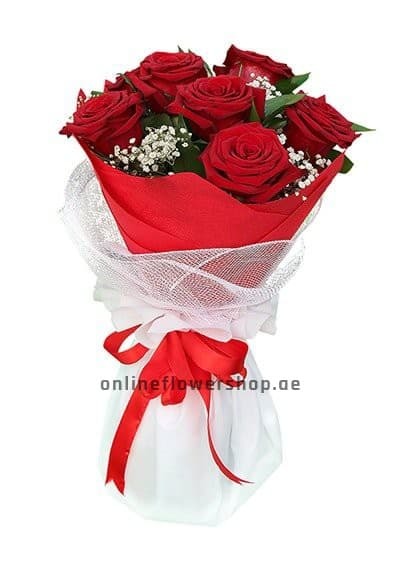 Combination of Red Roses with White flowers and black wrapping make this bouquet adorable and charming. 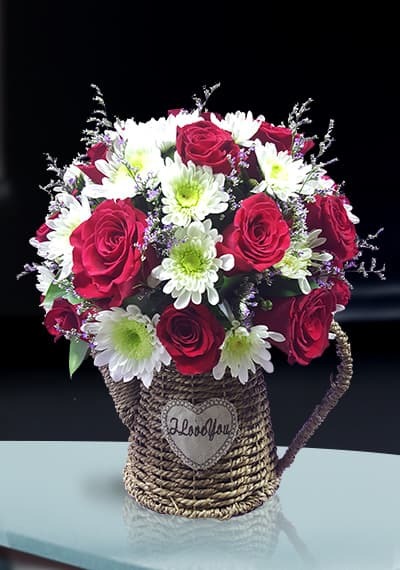 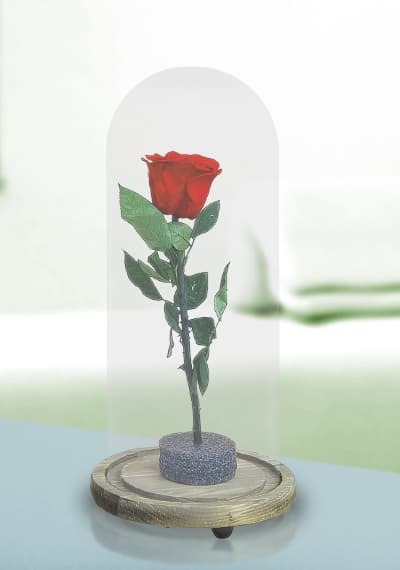 Choose the best-designed flower bouquet for your loved one on this Valentine's Day and make them Happy. 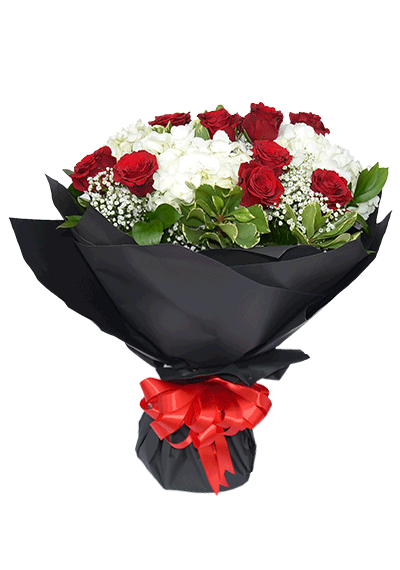 Red roses with White flowers and black wrapping.